LIMITED SUPPLY! Our 2015 blend consisting of 66% Merlot and 34% Cabernet Sauvignon is 100% Estate grown. We then aged the wine for 30 months in traditional American and French oak barrels. 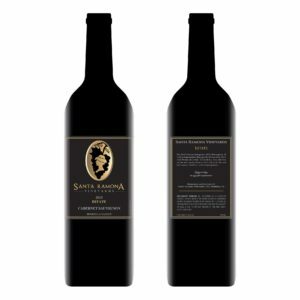 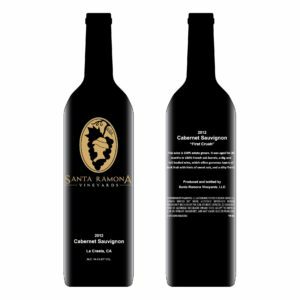 The result of this wine offers smooth tannins, rich color and bold aromas of dark fruit, with a balanced finish.